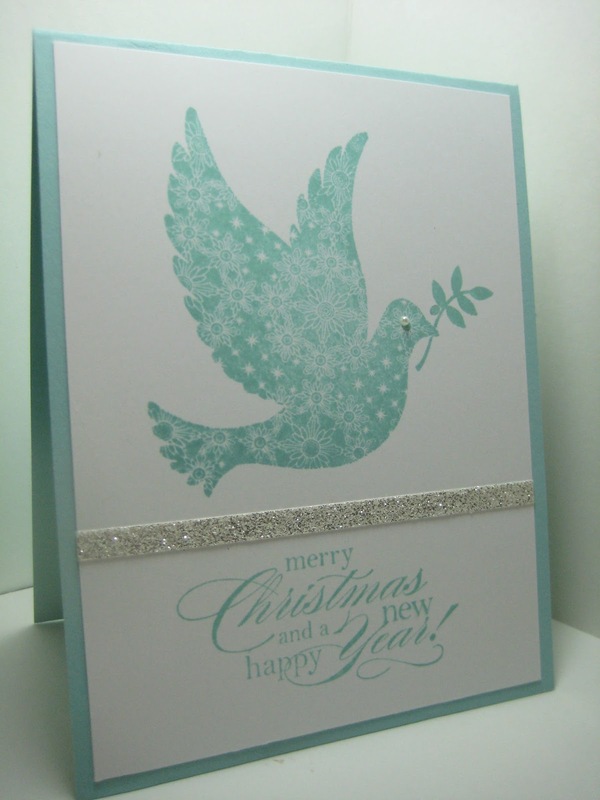 Holiday Carry-Over List is Here…. Hi there stamping friends! How are you doing? 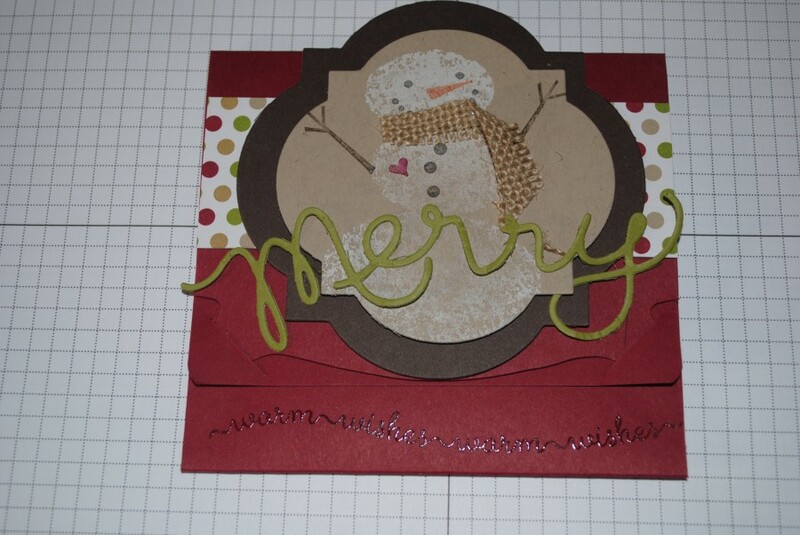 Did you get your Christmas and Holiday cards done in time? I think I just made it. Have been skimping on sleep again the past few days, I vow every year to start cards earlier but I never seem to do it. I think I’m going to do a dozen cards a month starting in January- what do you think of that idea? Who’s with me?? 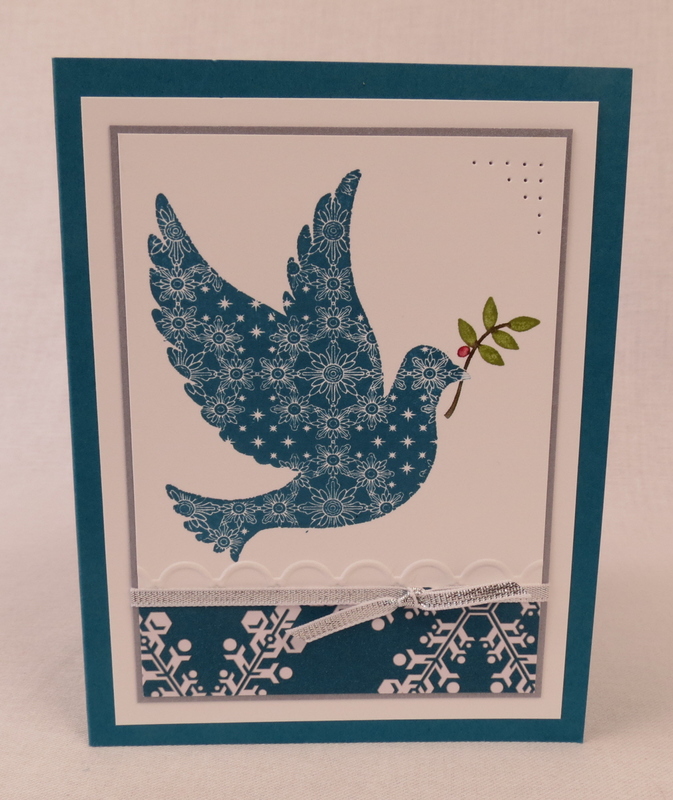 Speaking of holiday cards, you might not realize that we are down to just the last few days of our current Holiday 2013 mini catalog. It expires on January 2, 2014. I’m thrilled to say that Stampin’ Up! has created this “Carry-Over” PDF file for you to print and save. (I like to keep mine right in with my current specials/promotions ring). I’m so thrilled to see the Joyful Christmas top the list. It is by far one of my most favorite stamp sets in the whole catalog. I might actually make it for some winter birthdays as well, since the poinsettia is a winter flower, not just a Christmas icon, what do you think? So what is not carrying over? everything not on this list, and items that didn’t make it in the Occasions 2014 Catalog that launches on January 3rd, 2014. 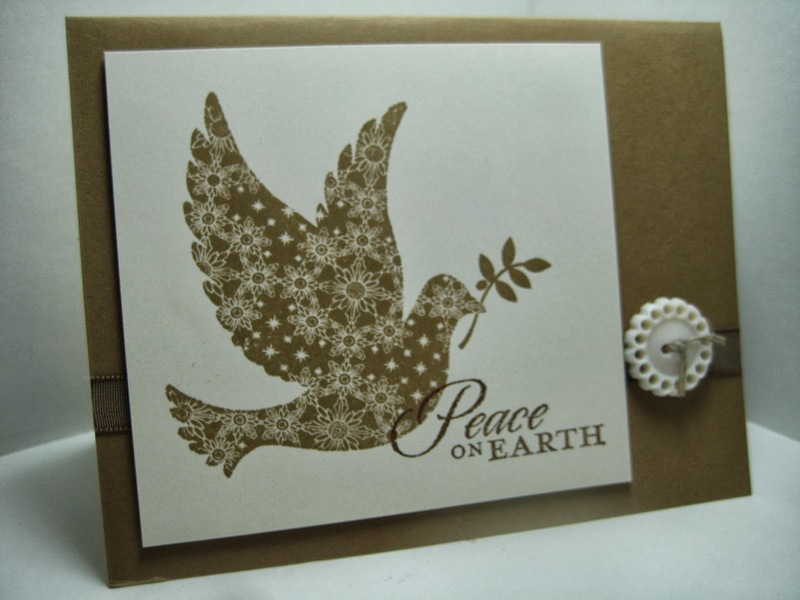 (We do know that the burlap ribbon and silver ribbon trim, along with the metallic gold and silver ink pads are carrying over). So, if you loved some other set, (like the adorable “Snow Day” where you can build your own snowman)- now is a great time to order it- think of it as a gift to yourself! Or contact me after Christmas and let me know if you need anything before it’s gone. 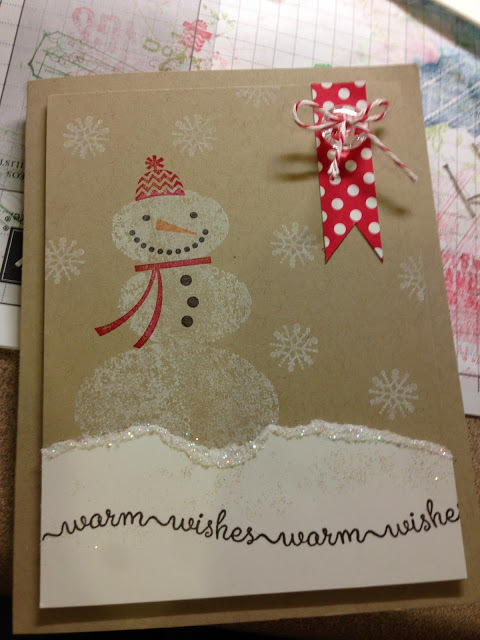 Here are my three favorite cards I made with the Snow Day stamp set. Recognize the third one? 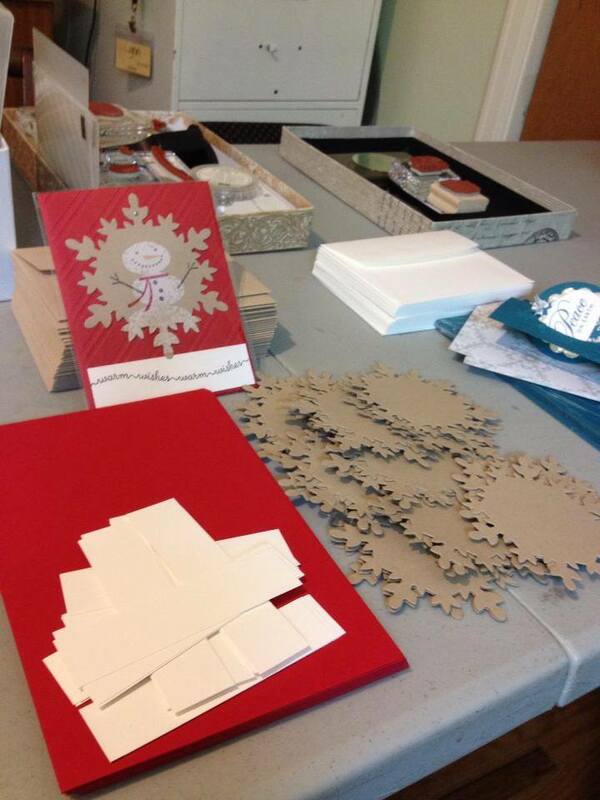 It was featured at my Columbus Day Stamp a Stack event. 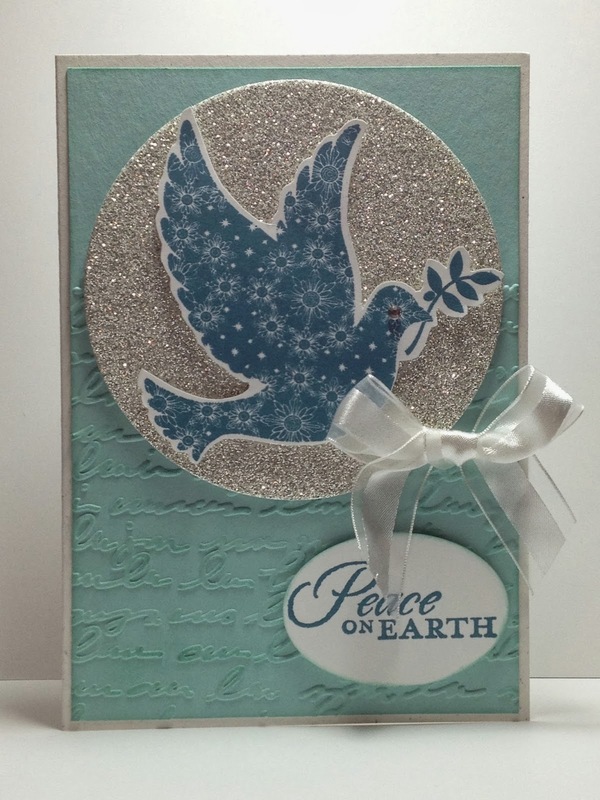 I’m equally sad that Calm Christmas is not on this carry over list-I just love that dove and “Peace on Earth” sentiment, I used that a lot in my workshops and card events this fall, here are just a few of my favorites. Well, I better get back to work- I’m grading final exams- I can’t believe grades are due by Monday 12/23… and I had a big group of 30 students this semester. I can’t believe how quick this semester went! Thanks for visiting my blog! Have a great night. « Weekly Deals Galore and Comment Winner!